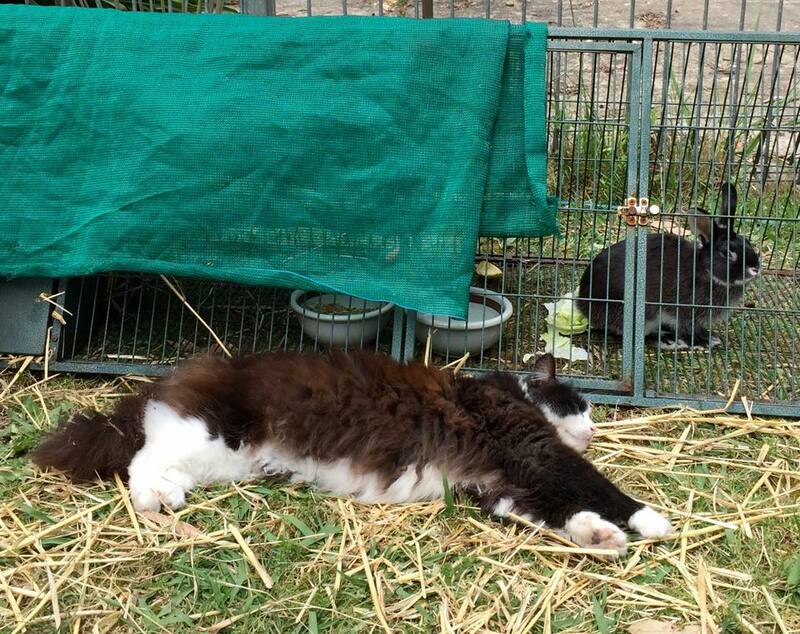 Following a number of requests, Treetops Cattery commenced our Rabbit & Guinea Pig boarding service over 10 years ago. 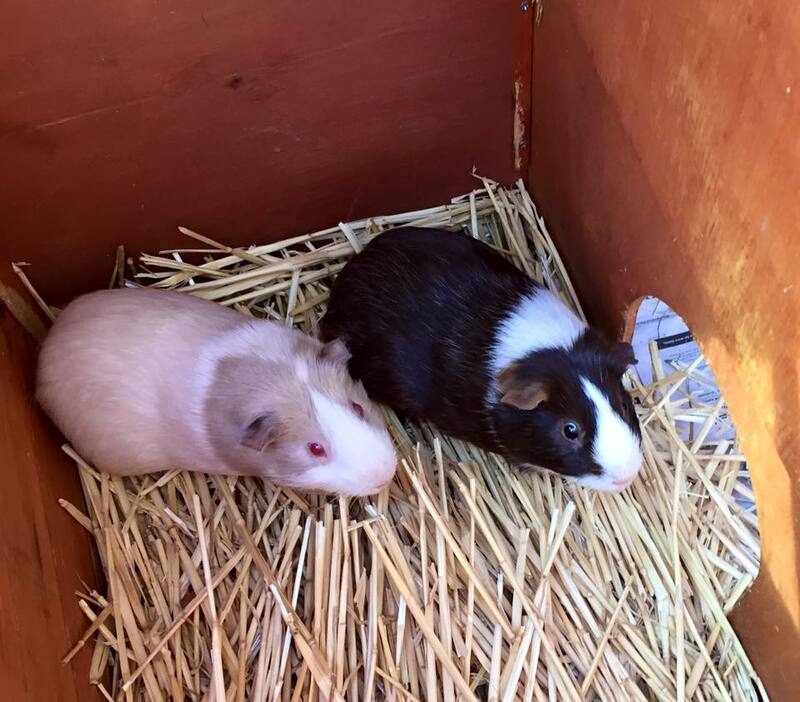 We have a range of accommodation options for both rabbits and guinea pigs - spacious enough to accommodate multiple family members in the one apartment. Our smaller guests receive the exact same treatment as the cats at Treetops. We tend to all apartments daily ensuring they are clean from mess, have fresh bedding and adequate food/water. 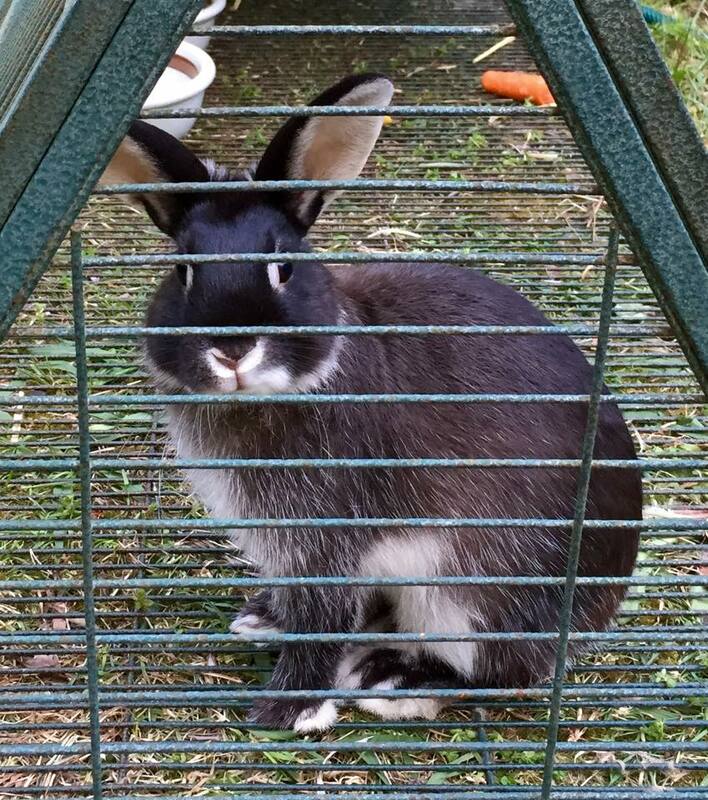 We understand the serious concerns around Myxomatosis with Rabbits and take all precautions possible to ensure this terrible disease does not affect your pets including citronella plants, burners and natural insect repellants. 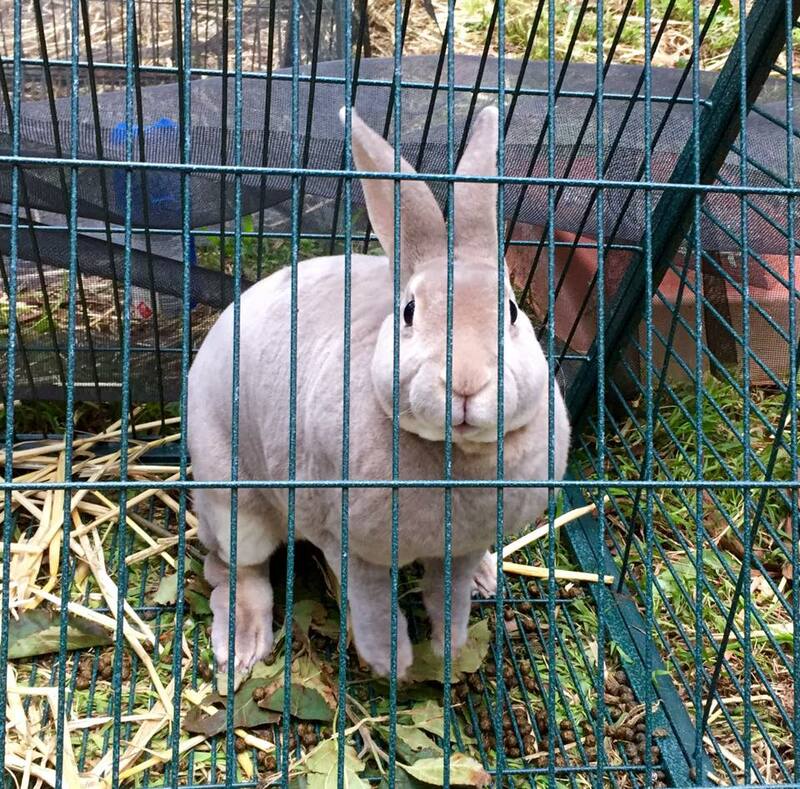 During times of heightened risk we also cover all rabbit enclosures in shade cloth to minimise any possible risk. Treetops Cattery have a vet on call 24 Hours 7 Days a week for all guests.